Classes on Mondays from 6 to 8 pm at the Gaelic Club except public holidays. No classes on Easter Monday or Queen's Birthday Monday. We thank the Government of Ireland through the Emigrant Support Program of the Department of Foreign Affairs and Trade for its continued financial assistance for the Scoil Gheimhridh, as well as the Irish National Association of Australasia and Muiris Ó Súilleabháin for long-standing support. The 2019 Scoil Gheimhridh is on the long weekend 7-10 June. On 20 April 2019 the Events page was updated. 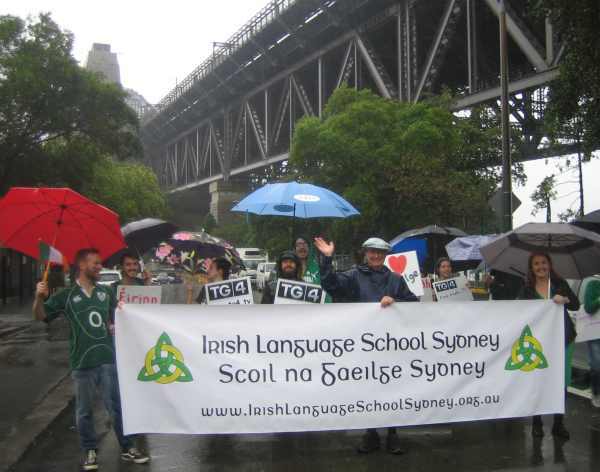 Applications for Scoil Gheimhridh Sydney 2019 are open. See Events page or download here . What was the ILSS / Australia doing online back then?